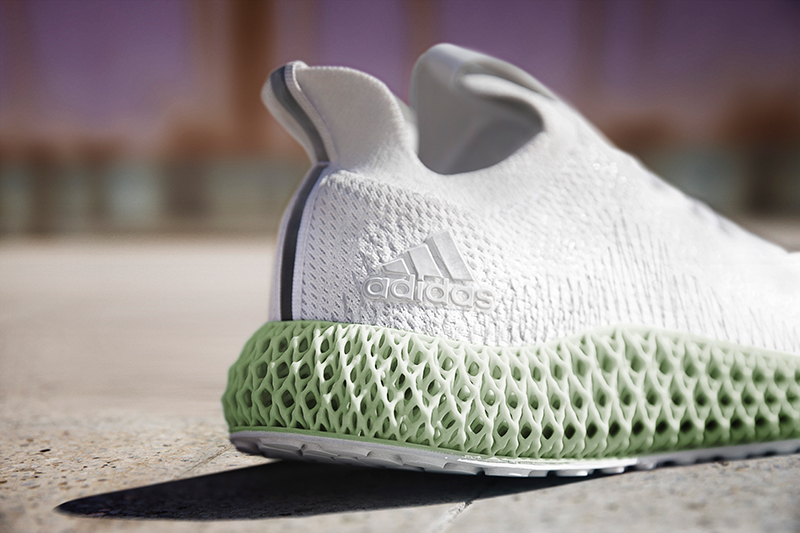 Around November last year, adidas did a semi-surprise drop of the ALPHAEDGE 4D runner. As you can see, the shoe’s main feature is the 4D midsole for controlled energy return and breathable cushioning. What was once a concept turned out to be a data-driven experience, breaking new ground in performance capability and comfort. 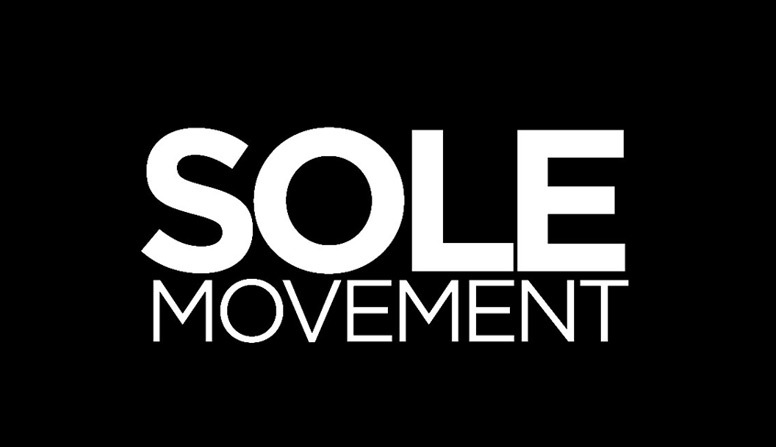 The 4D midsole helps provide responsive cushioning and absorbs pressure from any angle. It then returns the energy, propelling the foot forward. 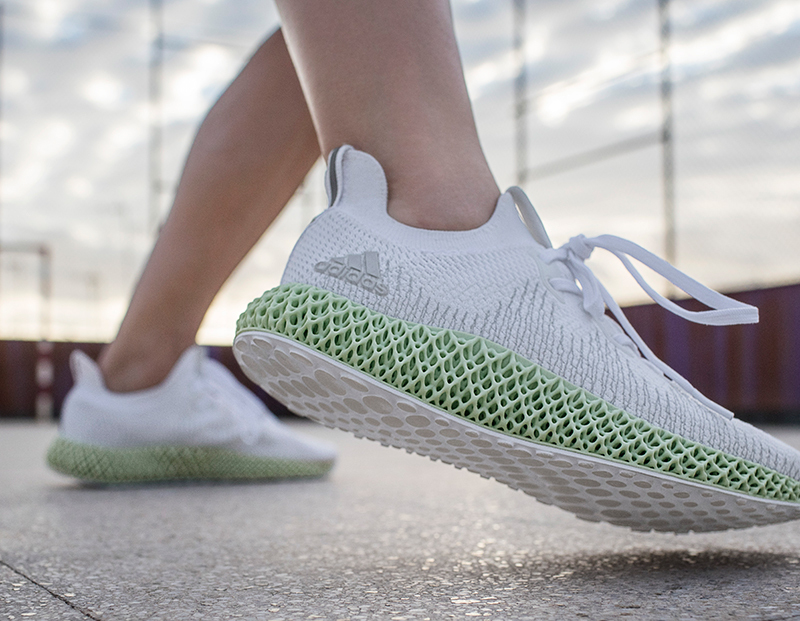 The ALPHAEDGE 4D is fashioned with a FORGEFIBER Primeknit upper, giving your foot a seamless sock-like fit, providing support and comfort where it is needed. FORGEFIBER is basically a TPU coated yarn, stitched in various angles and layers for ultimate strength in motion. Lastly, the shoe also uses Continental outsoles for proper traction regardless of surface terrain or weather. 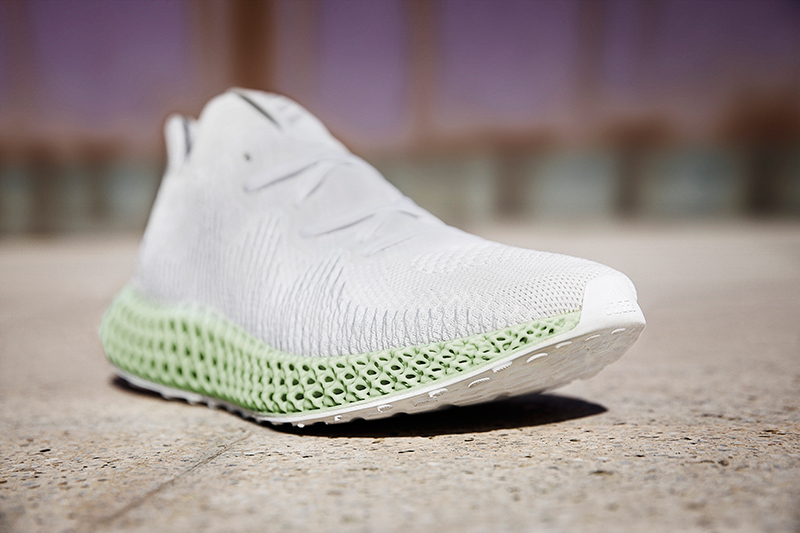 The adidas ALPHAEDGE 4D drops tomorrow, March 28, at Commonwealth, Sole Academy and adidas PH online. The shoe retails for Php 16,000.